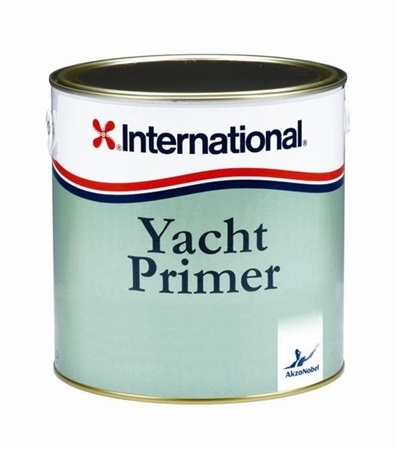 International Yacht Primer is a fast drying primer for wood, steel and aluminium/alloy above the water. Pigments contain aluminium flake giving you the perfect anti-corrosive protective barrier for the season ahead. Practical Coverage: 6.3 m²/lt by spray, 12.0 (m²/lt) by brush.